Finding the right telemedicine company can be a daunting task. 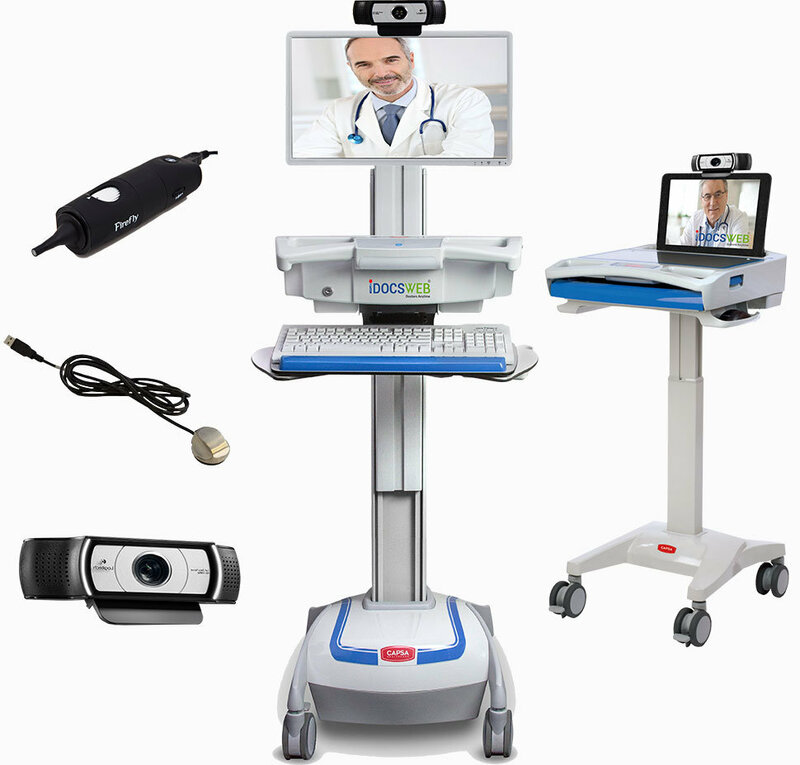 With so many companies entering the market, how do you know you are choosing the right telehealth solution? Don’t fall for a repurposed “off the shelf” platform. Luckily, there is a solution that was purpose built, from the ground up, to meet the needs of Long Term Care and Skilled Nursing facilities. It costs less than you might expect..
Reducing Readmissions- How Much Will You Save? 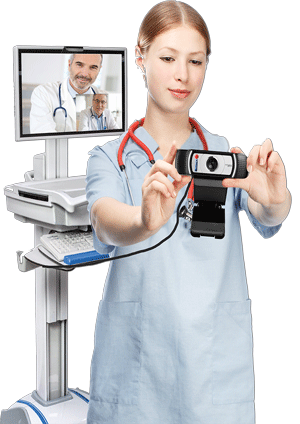 iDocsWeb is a telehealth company offering a SNF/LTC specific telehealth platform. Request free case studies and a comprehensive guide to telemedicine in Long Term Care / Skilled Nursing facilities.